Teamwork is very present in business today. As a result, many HR departments and hiring managers are looking for those who are going to work well within teams to achieve their goals. Being good at working with a team, sometimes referred to as being a “good team player”, can come in handy for advancing your career and doing better in your workplace. What Makes Someone a Good Team Player? Those who are good at working in a team don’t necessarily act or work the same way, but what they do have in common is that you can count on them to benefit the team rather than breaking it apart. Not all employees are good at being in teams. 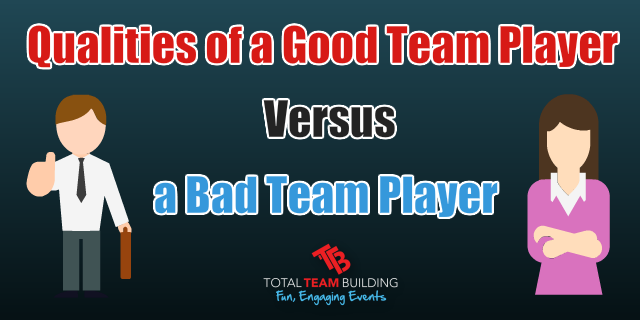 There is a certain set of qualities you can look for in a good team player versus a bad team player. Hearing the phrase “good team player” makes it sound as though the person you’re referring to goes along with the flow of the team and does their work without questioning anything. This, however, is not the ideal way for a team member to act and would actually make them a poor team player. Keeping the peace in a team is useful, but controversy can actually bring about a lot of good solutions to problems and add new points of view to a conversation. The definition of a good team player is not someone who is overly compliant and unquestioning of the leadership, but someone who pulls their own weight, contributes positively to the team, and works hard to achieve the goals of the team. Team members rely on each other heavily to get work accomplished and reach milestones and goals. Good team members must be reliable. Without reliability it doesn’t matter how good of work you do. If you want to contribute as much as possible to the team, you need to know what you have to offer and what it is that you’re bad at. This will allow you to work more in the areas of your strength and add value to the team while letting others help you fill in your weaker spots. Communication within a team is needed on any project. A good team player is able to share information and resources with other team members and communicate whatever is necessary. Teams cannot always make exceptions and work around your needs. You have to be flexible to accommodate the needs of the team and to work well with others. Recognizing that your point of view and your ideas are not always going to be embraced is important. It’s a good skill to learn how to compromise. However, that doesn’t mean you should let others walk on top of you and dismiss your ideas. Learning to listen to your teammates can help you to understand everything that’s going on within the team and what needs to happen. Knowing where others stand on issues is important before you can give an informed opinion or idea. The primary goal of a team is to accomplish some goal or purpose. In order to be a good team player, you have to be committed to that goal and keep it in focus. Anyone can point out problems. However, those who not only point out problems but also offer a solution are much more valuable to any team. 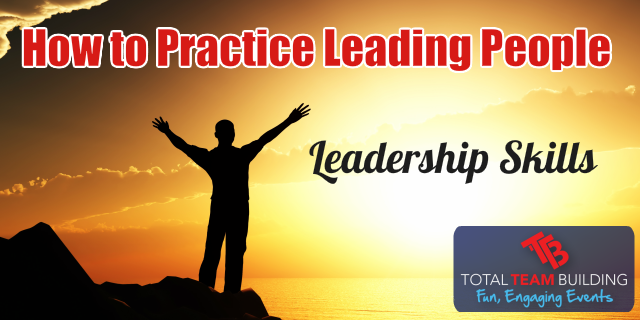 Sometimes your team members will have more success than you or will need help from you. In either case you should be a supportive team member in order to be of most use to your team. Some professionals have a differing opinion. In the opinion of others, team players are not useful and businesses should look more for those who can do the job on their own if necessary. By finding those capable of doing the job themselves, you’re more likely to have a stronger team. This is a different way of thinking about teams, and while it’s not the best way to arrange a team there may be some merit in this thought. Teams need people that work well together to accomplish a unified goal. Without this, a team will fail. Whatever you believe makes someone a useful part of a team, the qualities listed above will always help you to succeed in teams. Team Building helps build working relationships and better team players?